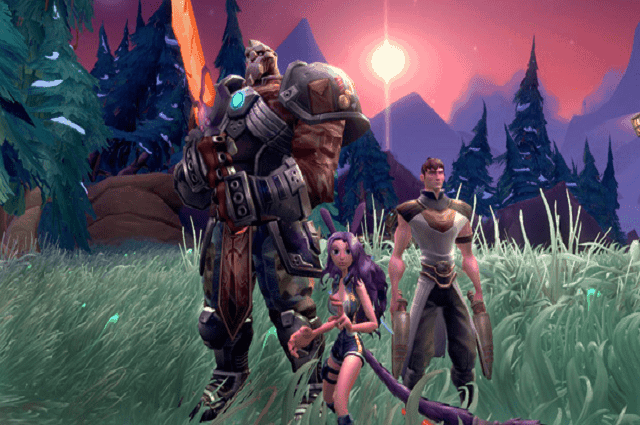 NCSoft have just released the latest video for the upcoming MMO game, Wildstar, detailing the final two races; the Chua and Mordesh. The personality-filled video goes into detail regarding the backgrounds of each race as well as their applications in the world of Nexus. Sadly the video just touches the surface of the Chua and Mordesh but it’s enough to wet your appetite until more information becomes available. I personally had very little interest in WildStar until I watched a couple of the videos. I can’t say the features or gameplay really appealed to me that much but the style of the videos, the funny commentary and the personality of the characters involved creates the feeling that the developers are truly trying something a little different. Check out the video below and you’ll see what I mean.